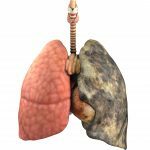 Those who treat patients suffering with severe asthma know how frustrating it can be to try to get the disease under control – despite the introduction in recent years of both biologics and bronchial thermoplasty. These treatments have proven effective, but require an understanding of all that is involved before being prescribed or recommended. 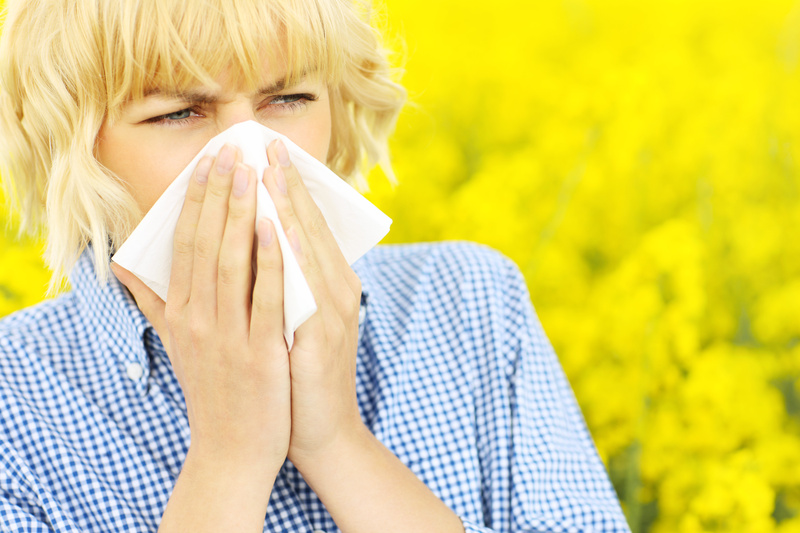 An article in the Annals of Allergy, Asthma and Immunology, the scientific journal of the American College of Allergy, Asthma and Immunology (ACAAI), guides medical professionals through the principles involved in using these new treatments. 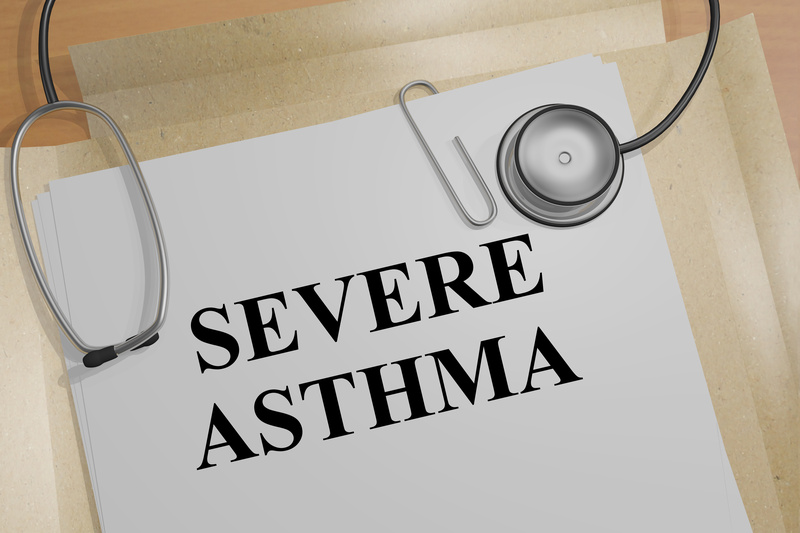 ‘The first principle is correctly identifying severe asthma, which is confusing among medical professionals,’ explained Allergist Michael Blaiss, MD, ACAAI Executive Medical Director and lead author. The authors emphasise that patient adherence must be verified before a patient is diagnosed as having severe asthma. The article, ‘Guiding Principles for Use of Newer Biologics and Bronchial Thermoplasty for Patients with Severe Asthma’ examines therapeutic options for severe asthma prior to chronic steroid use. The recommendations were based on clinical data of preferred and alternative treatments depending on biomarkers. The included Venn diagram shows the overlap of allergic (IgE) and eosinophilic asthma, clearly demonstrating patients can fall into both categories. ‘We felt strongly that before regular use of oral corticosteroids, because of the numerous complications with their chronic use, that other medical interventions should be considered related to the patient’s asthma phenotype,’ said Allergist Bradley Chipps, MD, ACAAI President and article co-author.